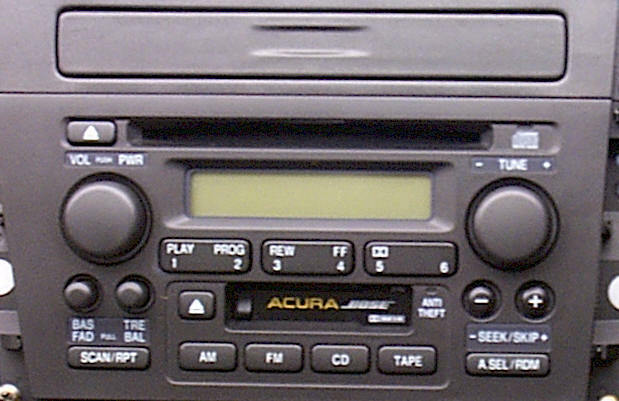 91-92 Acura Legend LS, GS Bose Amp Safety Recall! 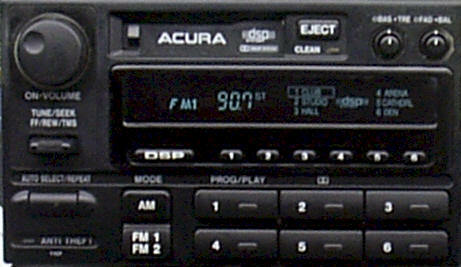 Erratic volume control. 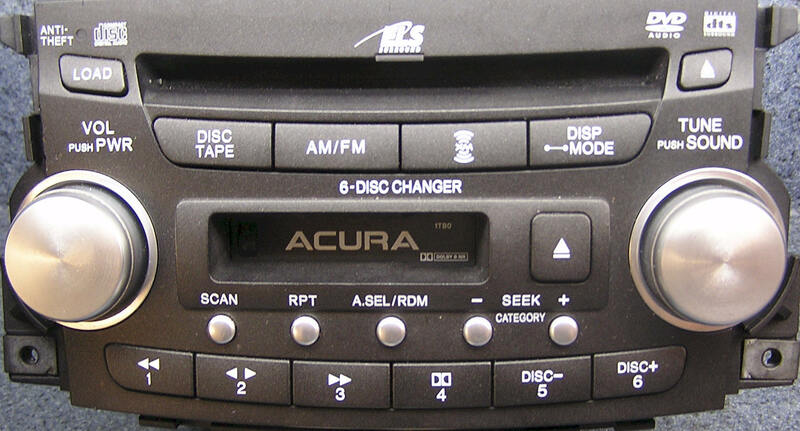 See "Acura CL/TL/MDX DIY Stereo Repair". 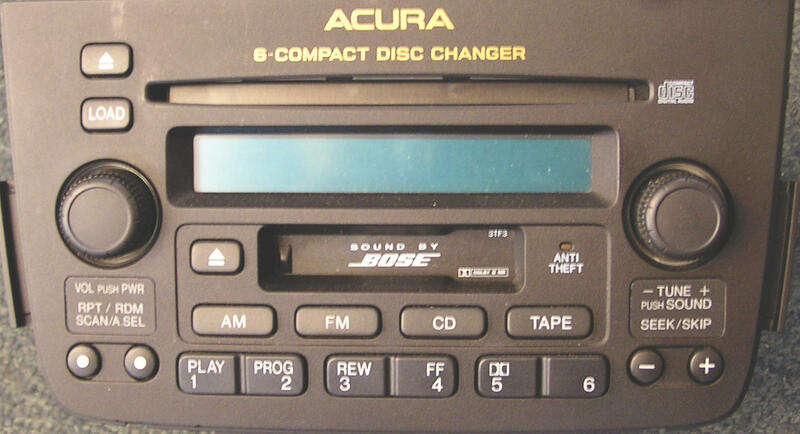 Troubleshooting Acura Legend Bose Audio Systems. 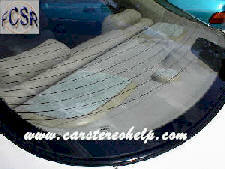 See "Acura Legend DIY Troubleshooting Bose Audio System". 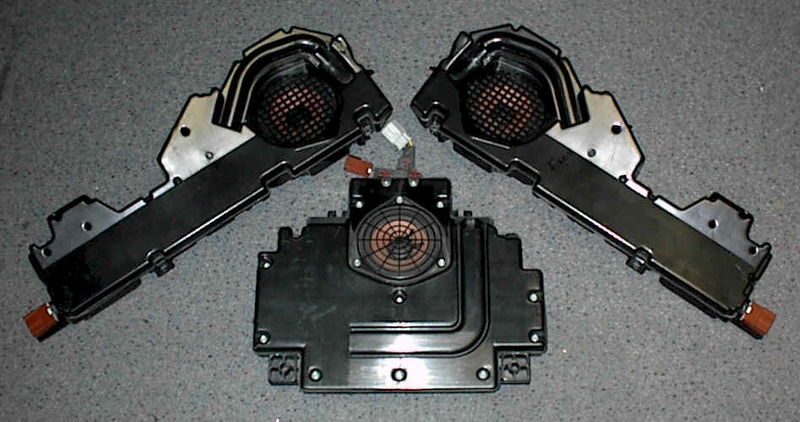 Rear Bose speaker/s sound distorted at higher volumes. 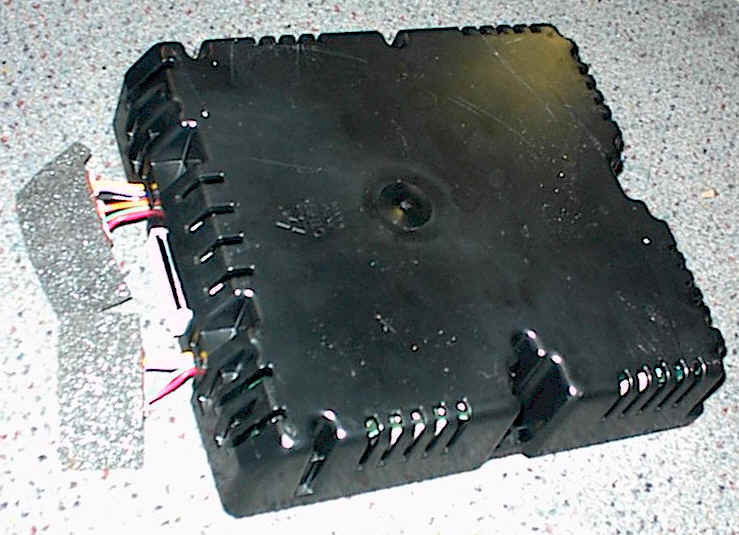 See "Acura Legend DIY Rear Bose Speaker Repair". 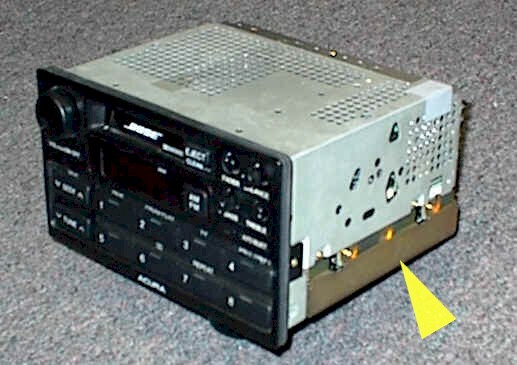 Center tweeter between seat is controlled by Bose Subwoofer enclosure.